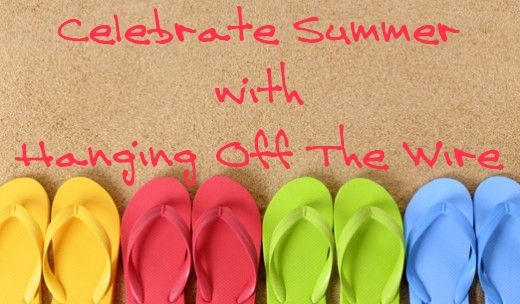 Being a mom is one of the busiest jobs in the world – if not the busiest! In honor of the upcoming Summer months, TRESemmé Stylist Tyler Laswell is sharing two easy hairstyles to quickly glam any mom on the go. Each look is inspired by TRESemmé Celebrity Ambassador (and new mom!) Chrissy Teigen and can be achieved using products from the new Beauty-Full Volume Collection. Please see below for tips on how to get each look. 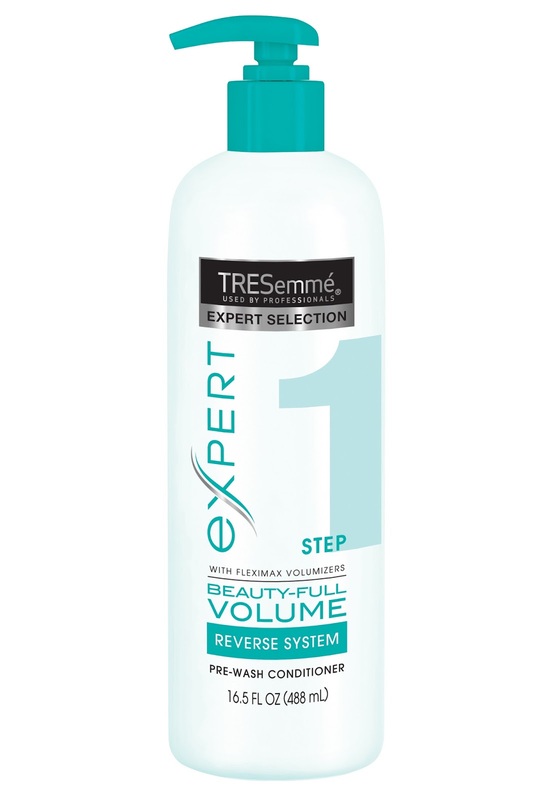 Step 1: Wash hair with the TRESemmé Beauty-Full Volume Pre-Wash Conditioner, followed by the TRESemmé Beauty-Full Volume Shampoo to leave hair soft but not flat. 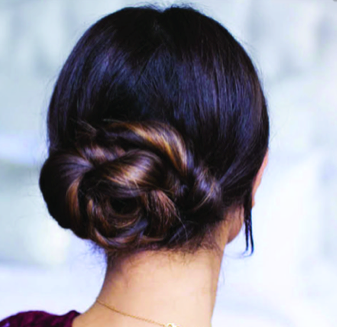 Step 2: Smooth a dime-sized dollop of TRESemmé Beauty-Full Volume Hair Maximizer through damp hair from root to tip. Blow dry hair using a paddle brush for a smooth finish. Step 3: Once completely dry, use the paddle brush to sweep hair back into two ponytails and secure at the nape of your neck – side by side. Step 4: Twist each ponytail separately, in opposite directions. Then twist the ponytails around each other to form a rope braid. Secure the end with an elastic. Step 5: Twist the rope braid around the bases of your ponytails and secure with bobby pins. Lock in your look with TRESemmé Beauty-Full Volume Flexible Finish Hairspray. Step 1: Start with fresh, clean hair. Condition first to soften with TRESemmé Beauty-Full Volume Pre-Wash Conditioner. 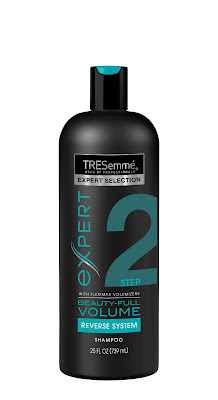 Shampoo second to wash away weight with TRESemmé Beauty-Full Volume Shampoo. Step 2: Work a generous amount of TRESemmé Beauty-Full Volume Touchable Bounce Mousse through damp hair. Rough dry hair using your fingers to create volume and refine your texture. Step 3: Part hair to your preference. Gather the front pieces on each side of the part, even in thickness, to create your braids. Braid each side using your favorite technique, such as a classic three strand or fishtail. Secure each end with a small elastic. Step 4: Wrap each braid loosely around the side of the head and secure in the back with bobby pins. Step 5: Finish your look with TRESemmé Beauty-Full Volume Flexible Finish Hairspray to keep hair from falling flat.